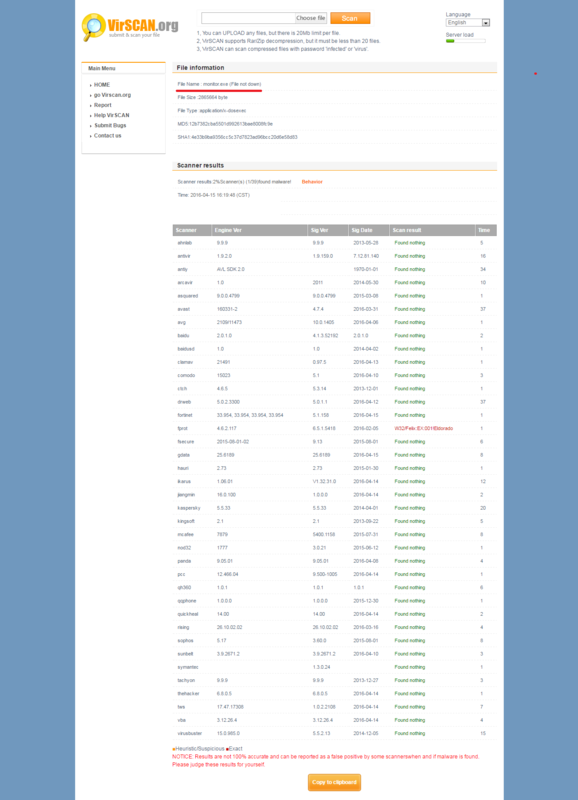 SniperSpy has an impressive list of functionality with some not common features among the majority of spyware. These features include real time monitoring of remote computer, taking photo of the user with the computer’s webcam, recording audio in the room where affected computer is located, browsing file system, remote downloading files, viewing and deleting system processes. Add to this list the ability to remotely install and remove programs, and you will have no doubts that it is very dangerous spy. Computer can be infected through email’s attachment. If you open malicious email, SniperSpy automatically installs on your computer in silent mode. It is worth considering that all the information about a user’s activity will be recorded on the developer’s server. This means that if SniperSpy runs silently on your computer, then very detailed information about your actions is sent not only to someone who has installed this program, but also to a third party company. If you are not satisfied with this situation, check your computer for the presence of this threat. You shouldn’t check it with antivirus. It is absolutely useless exercise. Why? You will find out why in the end of this article. Launch COVERT Pro and check the list of network connections that are currently active. 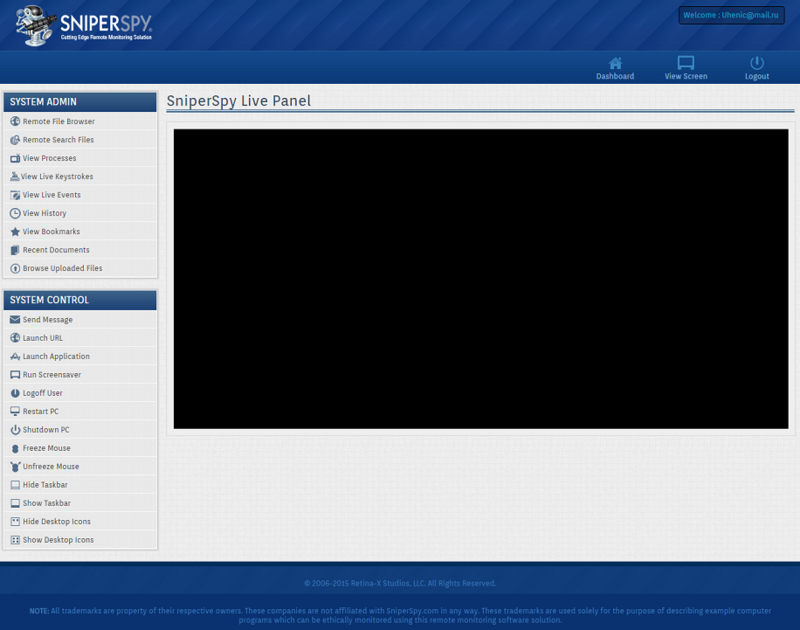 Since SniperSpy runs in real time, it must have access to the Internet. 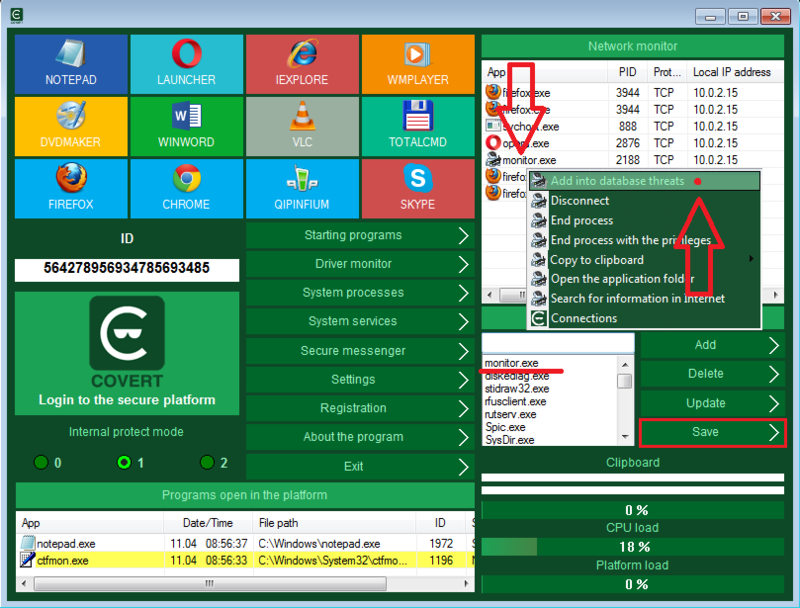 The process “monitor.exe” belongs to this spyware program. You need to add this process to “Database threats” and click “Save”. After this operation, the data transferring from the computer will be blocked and communication with a remote control unit will be interrupted. This will happen immediately after start of Covert Pro. Then open the window “System processes“. The process mentioned above will be highlighted in red. 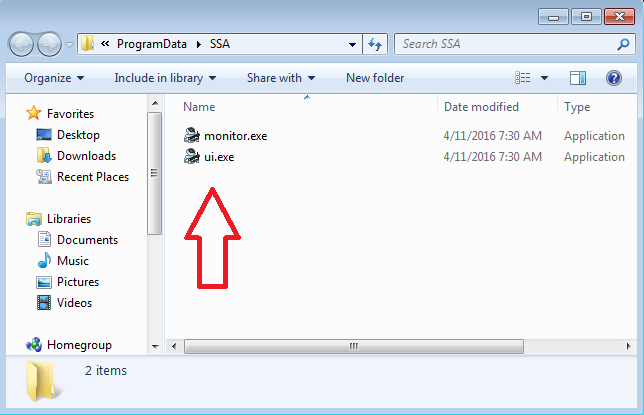 Open the application folder via context menu of the program and terminate it in the same menu. Then delete all the contents of the folder. To disguise your actions from SniperSpy, simply log in to the secure platform of Covert Pro, by pressing big button with the logo and the inscription “Login to the secure platform”. All actions in the protected environment will not be seen by spyware, even if it is in an active mode. 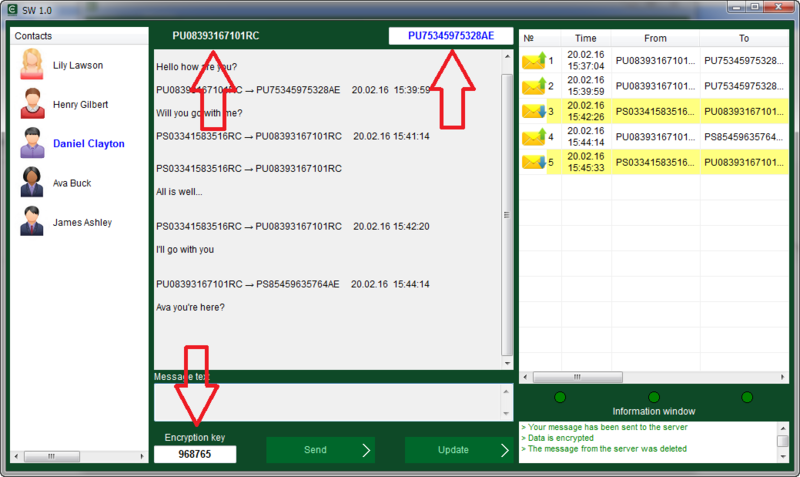 For example, run the built-in instant messenger and send a few messages to recipients from the contacts list. After closing Covert Pro we do not see any information about the interception of keyboard input and the messages in the spyware logs. After leaving the secure platform, SniperSpy will restore the connection and continue to transfer data from your computer. Thus, you can mislead the person who spying on you. If you have SniperSpy installed on your computer, it is unlikely that anti-virus will help you detect and block it. We have tested on popular web site the file monitor.exe. Only one of the 40 antiviruses considers this spyware as a threat. Look carefully at the list of antivirus, maybe you have one of these 39.